The Educational Delivery Service of WCPL provides the following services to schools, daycares, and after-school programs. 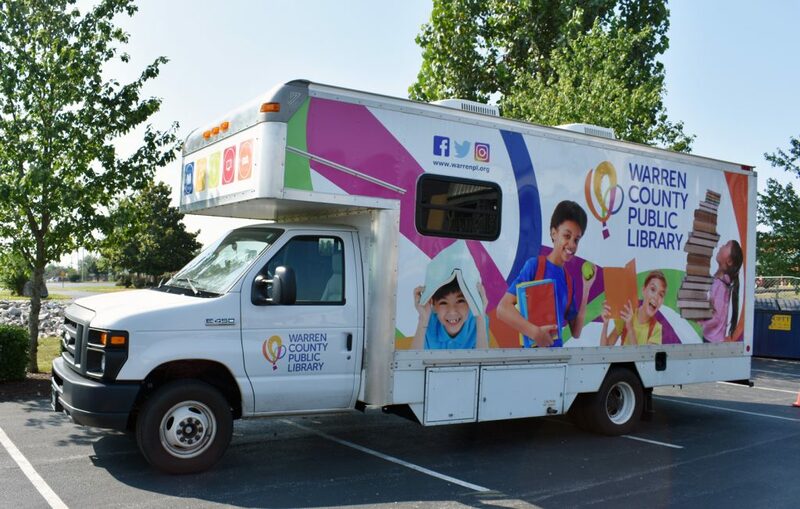 Local schools may request a regular or special visit from the Bookmobile. Teachers may check items out for their class using their Educational Delivery Card. Story times and activities can be provided on the Bookmobile upon request: [email protected]. Laura Beth is the Educational Delivery Services Coordinator and will be in touch with you via email once you’ve submitted your Educational Delivery Application. 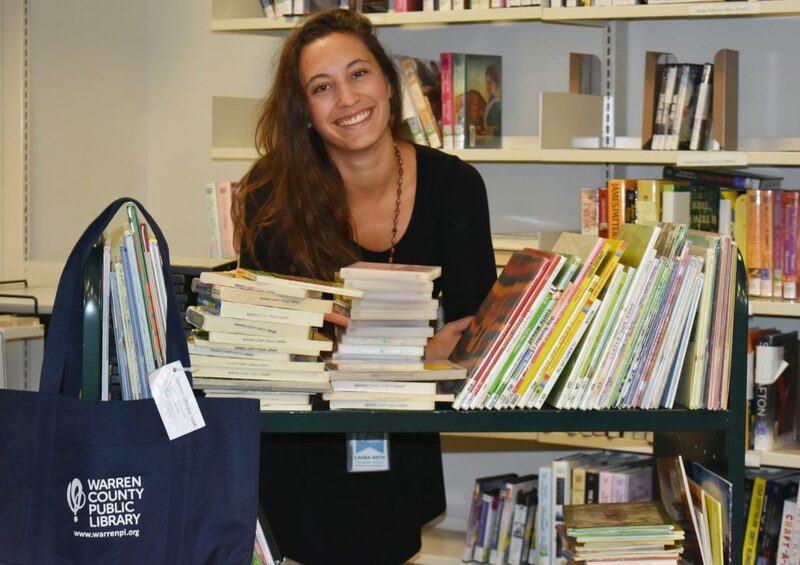 She coordinates regular book deliveries and bookmobile stops to schools. She loves early literacy and movement! 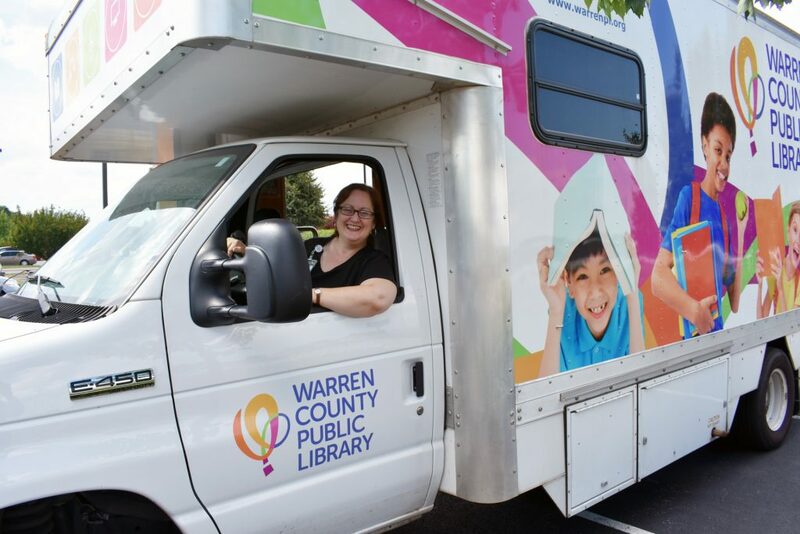 Jessica is the Bookmobile Librarian and brings the library out to schools in the form of Warren County Public Library’s Mobile Branch. She loves stories and science! By checking this box I agree to accept full responsibility for all materials borrowed from the Warren County Public Library by the person or school listed above. I agree to pay the cost of the replacement of any materials which are lost or damaged. I further agree to be responsible for insuring that the materials are returned on time and will advise the library on any change of information.